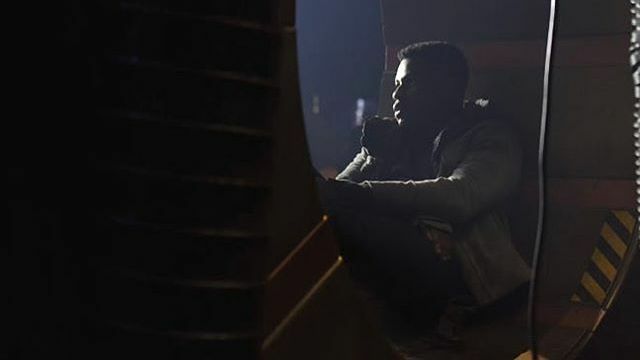 Production continues on the upcoming Pacific Rim: Uprising and star John Boyega has posted another new photo from the set, featuring him as the son of Idris Elba’s Stacker Pentacost. Check it out in the gallery below! Legendary‘s Pacific Rim: Uprising (previously titled “Pacific Rim: Maelstrom”) is currently filming for a February 23, 2018 release. The film stars John Boyega, Scott Eastwood, Cailee Spaeny, Jing Tian, Wesley Wong, Lily Ji, Chen Zitong, Lan Yingying, Qian Yongchen, and Zhang Jin, with cameos by Xiao Yang and Korean actor Kim Jeong-Hoon. 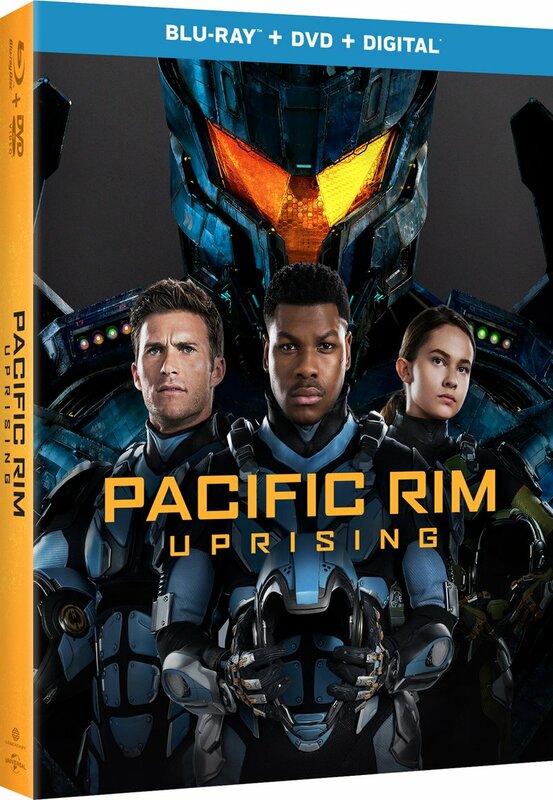 Pacific Rim: Uprising is being directed by Steven S. DeKnight (Marvel’s Daredevil) and is based on the universe first created by genre film culture innovator Guillermo del Toro and Travis Beacham in the 2013 blockbuster Pacific Rim. Thomas Tull, Mary Parent, Jon Jashni, and del Toro are producing the action adventure film along with Boyega and Femi Oguns under their Upper Room Productions shingle. Cale Boyter and Eric McLeod serve as the film’s executive producers.